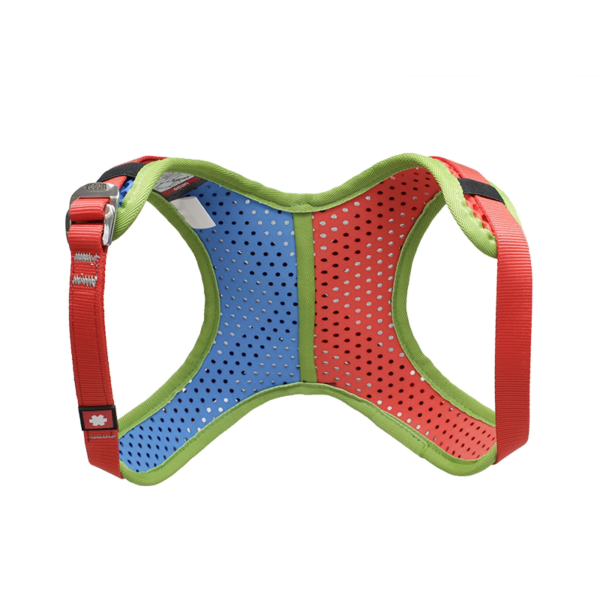 The Ocun WeBee Chest Kid is an innovative chest harness that uses all the pros of WeBee Performance Technology and fits the children´s body. 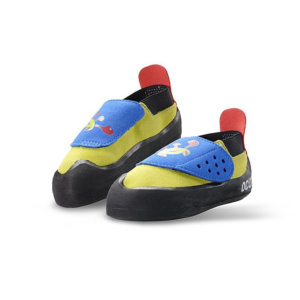 It ensures better stability and distributes pressure evenly. 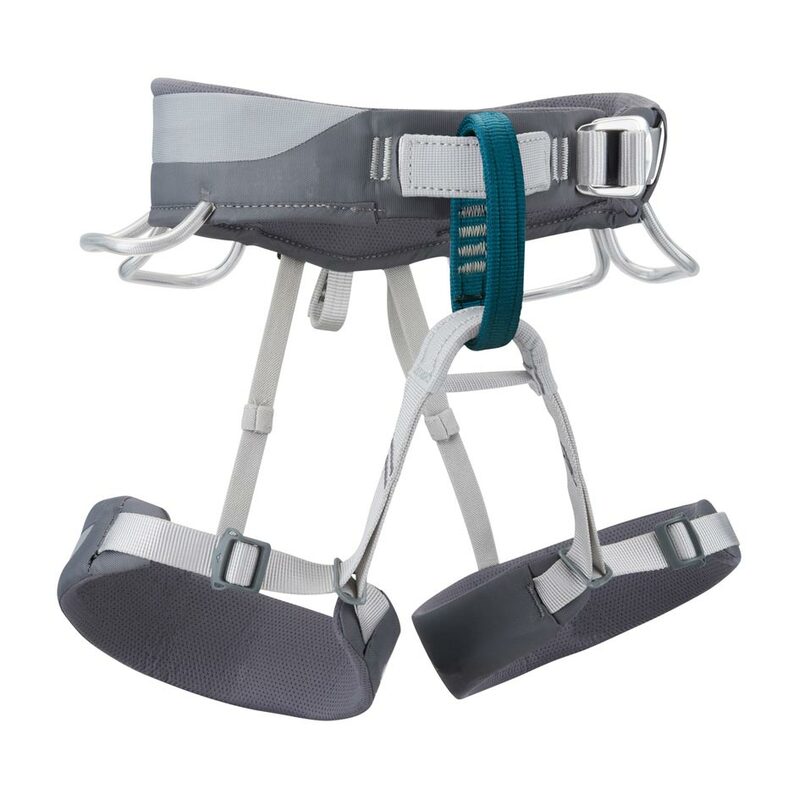 It is lightweight and quick to adjust thanks to the single slide-lock buckle. 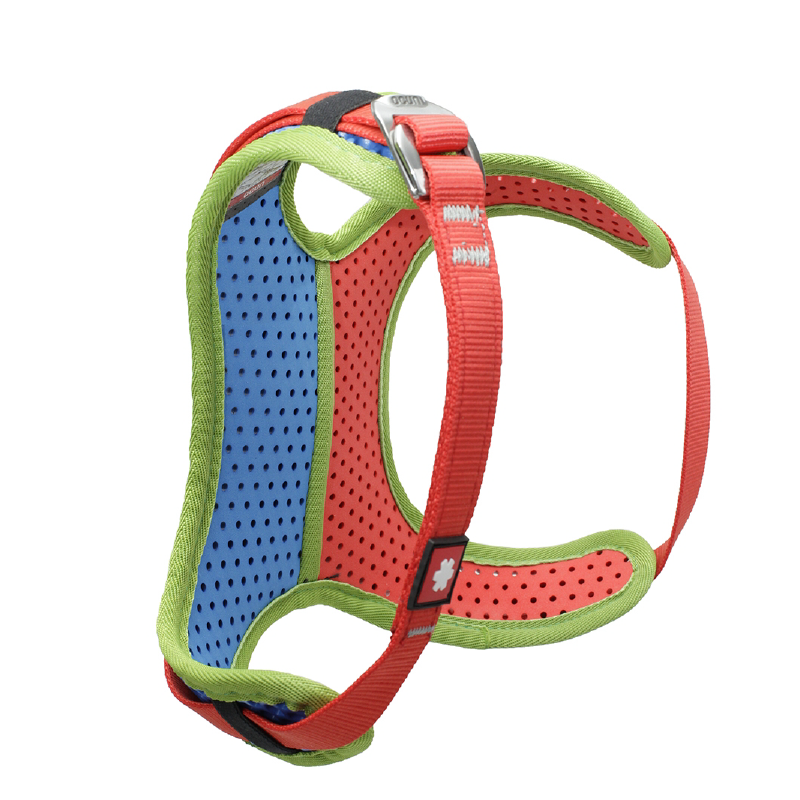 Please note: Chest harnesses should be used only in combination with a sit harness.